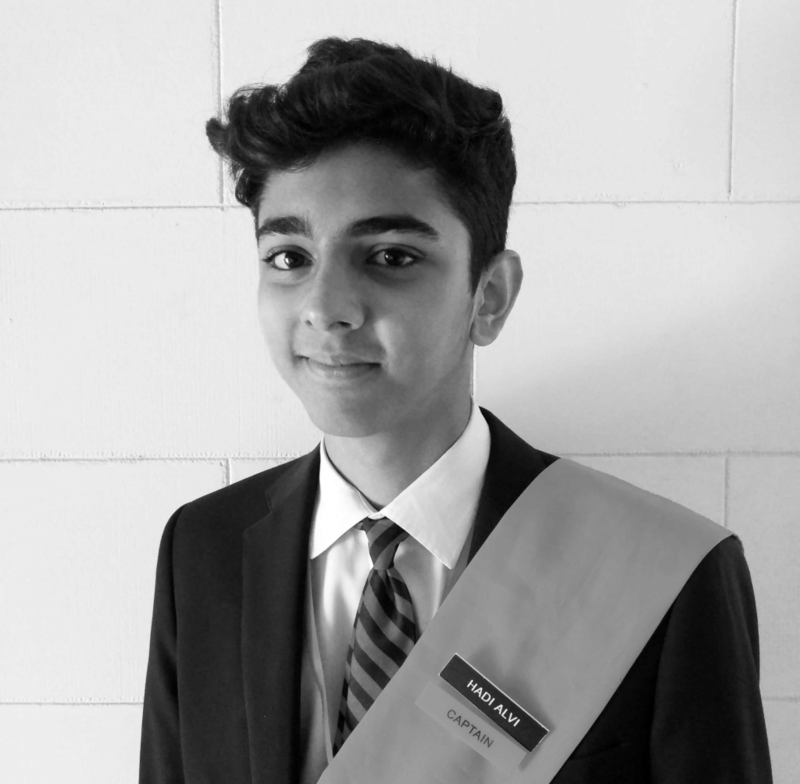 Our school is passionate about sports. Our students always strive to improve at whatever sports or activity they are participating in. A great example of this is the basketball season. This year our schools students worked extremely hard in order to improve their skills in basketball. On Monday and Wednesday there would be basketball practice after school for the senior and middle section while on Tuesday and Wednesday it would be the junior sections practice. Students that would prove to be good enough by our coaches would be selected in the school team in which there are three teams: Under 16s, Under 14s, and team B of Under 14s. 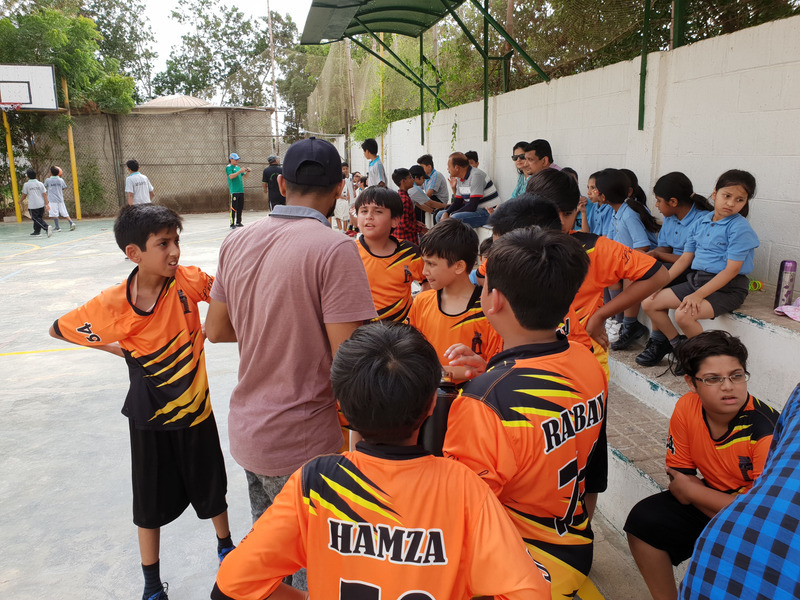 Students selected would be participating in tournament against other schools such as Bay View, City School, Haq Academy, Education bay and many more. 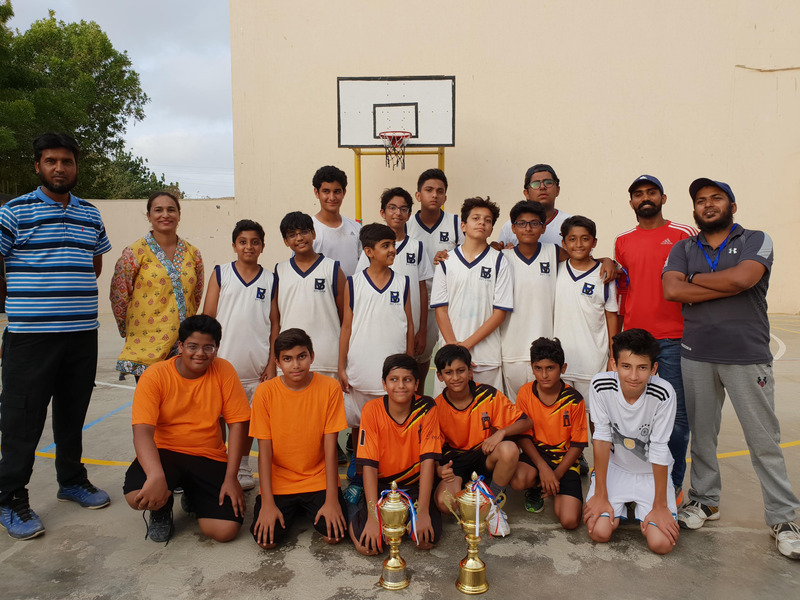 Our Under 14 team came 2nd in their tournament which took place in Bay View Academies Ground and they beat some of the most well-known schools to reach the Finals. Unfortunately, they had lost the Finals but not after proving that they had what it takes to be the best. They showed that hard work takes you a long way. We were extremely proud of them and what they had accomplished and the trophy that they had brought back will ensure that their achievements will not be forgotten.